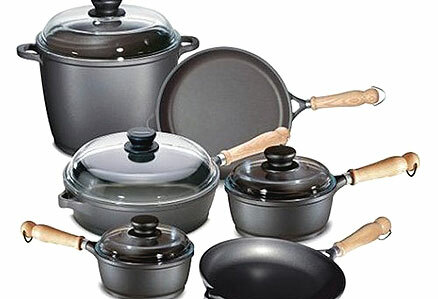 Best cookware buying tips. Cookware that suits your taste, style, health requirements and pocket can be considered as the best cookware option for you. Other factors that you could consider are material, storage ease, capacity and maintenance requirements. Posted byGanka Vasileva December 12, 2008 November 22, 2018 Posted inKitchen CookwareTags: best cookware, best cookware sets, best pots and pans, best rated cookware, best stainless steel cookware, cookware ratings, lifetime cookware, quality cookware, which kind of cookware is the best12 Comments on What is the Best Cookware to Buy For Your Kitchen? Titanium cookware is non-stick cookware, and is a better choice over Teflon coated cookware. Titanium cookware is healthy and safe because it is non-porous and therefore food doesn’t stick to it or react with it. You can therefore cook with less or no oil for a healthier waistline. It is essential to make use of microwave-safe cookware while cooking in a microwave. 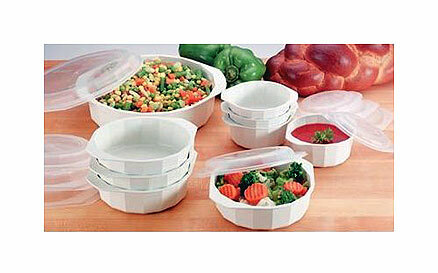 Microwave cookware is made of materials such as glass, china clay, tough plastic or ceramic. These materials resist heat, and their composition doesn’t affect the performance of the microwave. With waterless cookware, the natural juices of food is converted into steam which cooks the food. Thus the food retains more flavor and the vitamins and minerals are not lost, thereby making it healthier. 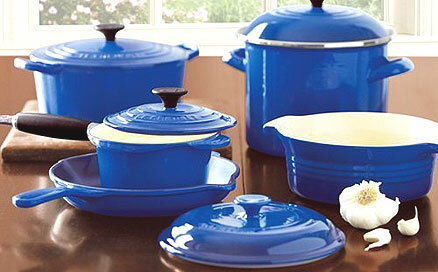 Food cooked in waterless cookware keeps its natural colors and textures. 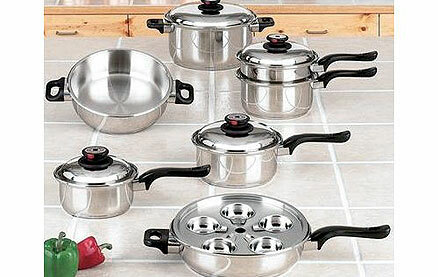 Among all cookware on sale, aluminum cookware comprises fifty percent or more. 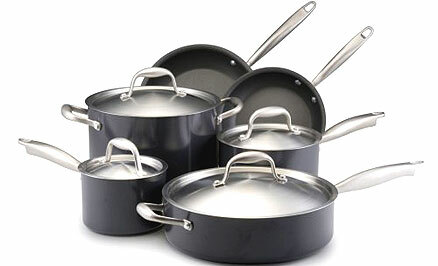 Fry pans, casseroles, steam cookers, simmering pots and saucepans are some of the utensils available in aluminum. Learn the difference between anodized and cast aluminum cookware. Copper has long been recognized as one of the best metals to use in the manufacture of cookware because of its high heat conductivity. Fry pans, crepe pans, sauté pans, saucepans, roasting pans, casseroles and stockpots are just some of the utensils that are available in copper. The great advantage of stainless steel cookware is its durability and appearance along with the low maintenance it requires. It won’t rust and with regular care stainless steel cookware can last a lifetime. 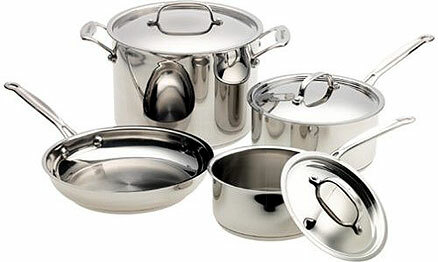 Stockpots, sauté pans, frying pans and saucepans are some of the utensils available in stainless steel. Cast iron cookware is heavy, lasts for years and has great cooking properties. Among the types of cast iron cookware available are pots, pans, skillets, muffin pans, Dutch ovens, bread pans and griddles that fit over the burner of a stove.